What do they want out of a career and how do they think about work? More ambitious than you may think! They are already thinking about work! Outnumber Millennials. There are 60 million of them. What do they think about benefits? Technology? Work ethic and drive? Almost half would like to eventually “own” their own business! Are you ready to recruit and lead the next generation of workers? You will soon! Monster Dallas Power Recruiter Workshop – Free! *Breakfast and Lunch included! Judie is a National Account Manager at Monster.com where she provides expertise to companies in the area of Talent Acquisition and Human Capital Management. Monster Solutions include Cloud Based SaaS technologies, Targeted Social Media Solutions, Recruitment Outsourcing, ATS, Mobile Enablement Strategy and Employment Branding Solutions. With over ten years of combined talent acquisition experience, Judie has acquired a wealth of end-to-end talent acquisition knowledge and as a Candidate Advocate, she cares deeply about the process and experience for those in the job market and the companies seeking to hire the best talent for their organizations. Previous roles include: Senior Executive Corporate Recruiter at Altisource, named on Fortune 100’s Fastest Growing Public Company list! At Altisource, Judie worked with the company’s CMO and creative team to build out its first ever All-Star Global Marketing Team! Prior to joining Altisource, Judie was the Lead Marketing Recruiter for Kimberly Clark where she also worked key positions within KC’s emerging Marketing Technology group. Judie has an additional six+ years of recruiting experience with positions at Atlanta based firms Lucas Group and The Bolton Group. Judie originally hails from Chicago, was a long-time Atlanta resident, and recently moved from Atlanta to Dallas, Texas. Now officially a “Texan” Judie is still on the ground in Atlanta most weeks and has her feet in both cities. 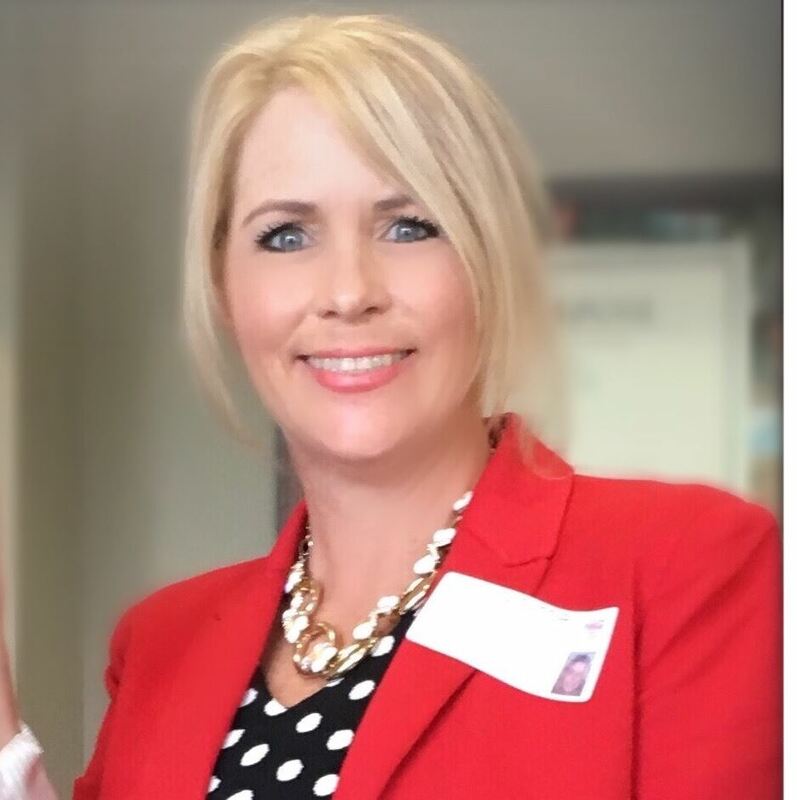 Judie is an open networker and an active member of the national recruiting community with a passion for learning about and discussing the latest recruiting trends and technologies. Judie is also a member of National SHRM Society for Human Resource Management.